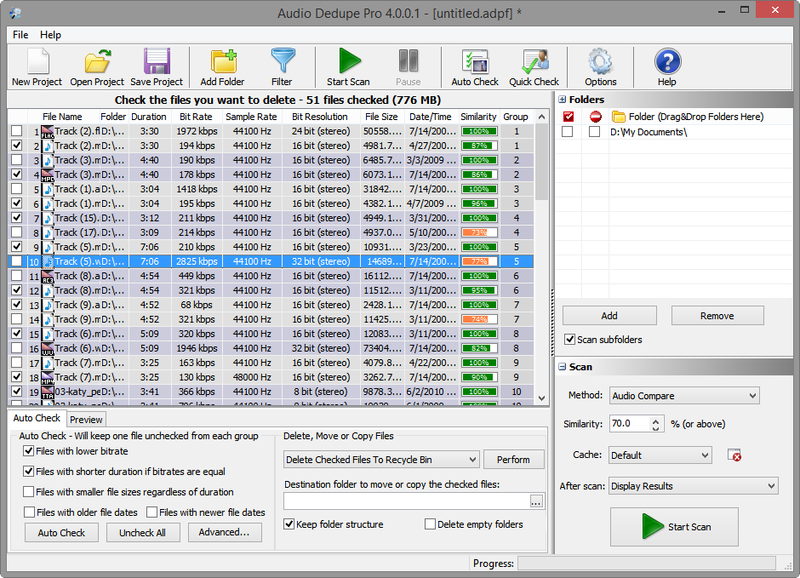 Version 3.2.0.1 of the free Fast Duplicate File Finder is released and available for download. The new version adds support for symbolic links in Windows 7. Among the new enhancements are the Move/Delete files, results window and other small GUI fixes. In this new release the program can delete read-only files. Fast Duplicate File Finder will check for Recycle Bin size and show a warning if you want to delete the files to Recycle Bin and there is not enough space available. Some CSV export issues are now fixed. This entry was posted in Fast Duplicate File Finder, News and tagged Duplicate File Finder, Duplicate Finder, Duplicate Scan, File Finder, Find Files, Finder, Free, Free Duplicate File Finder, Free Duplicate Finder, Freee, Freeware, Scan Duplicate, Seach Duplicates on June 21, 2011 by MindGems Support.